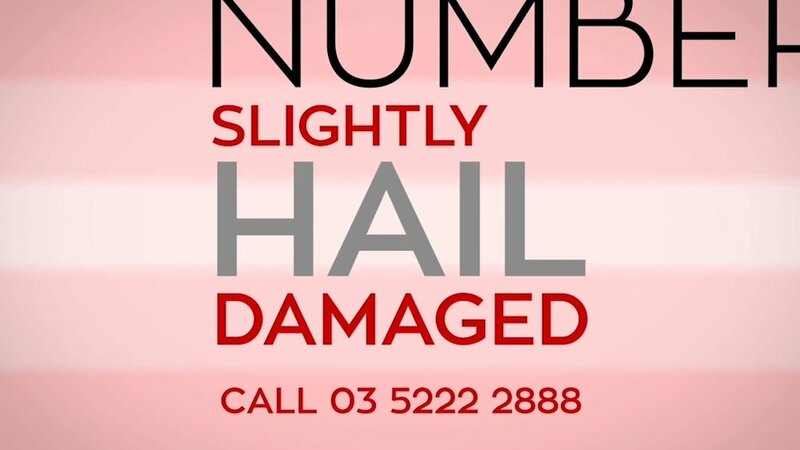 Big hail stones and cars don’t mix… but if you are in the market for a slightly hail damaged bargain, Smith Holden has a car for you. 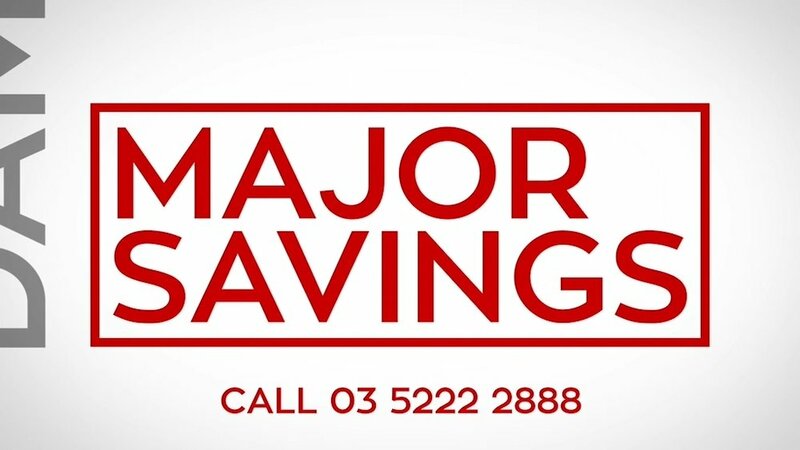 This snappy, info-graphic based TVC was turned around in 48 hours which was essential for this promotion. Get the message out fast and sell some amazing value for money vehicles, that’s the task we were charged with and that’s what we did.